At Birkdale Golf Club, our golf outing packages are designed for the group that wants a first class golf event. 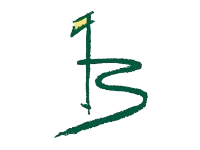 Birkdale Golf Club will provide everything needed to host your tournament, from one of the best golf courses in the Charlotte area to the friendliest staff anywhere. You will more than impress your clients, customers, employees and friends. Whether it’s a corporate outing, charity event or social occasion, our professionals can create an event to exceed your expectations.  At Birkdale Golf Club, we can assist you in the organization and execution of all details to make your outing an event to remember. Birkdale Golf Club is a full-service food and beverage facility. Whether it’s freshly packed box lunches or an elegant awards reception, our food and beverage staff can fully “cater” what you want. We offer an extensive catering menu or can create a custom package for your specific event. We do not allow outside catering. We invite you to visit our first-class facility. Please Send A Message to reach our outing professionals or contact Jeff Thomas at 704-895-8038 Ext. 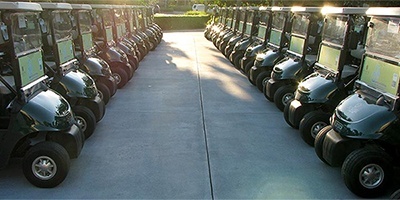 5 for more information about hosting your golf outing or event. 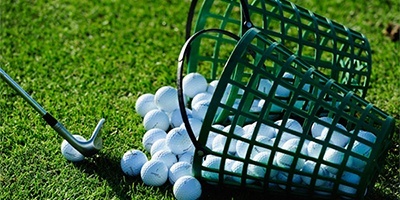 Between Birkdale Golf Club and Event Coordinator. $500 Deposit holds Tournament Date. Tournaments can be held any Day of Week. Day/Date/Time availability is based on number of golfers, starting times and any previously scheduled events. 40 Players or more – Shotgun Start. 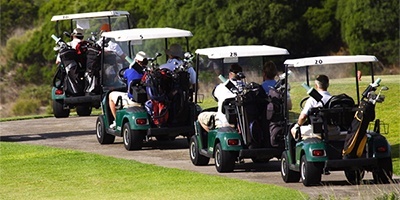 Less than 40 Players – Tee Time or Modified Shotgun Start. Final Participant count due 8 days prior to event date. Payment based on 8-day final count number. Assistance with formatting, scheduling, promoting and budgeting. Bag Drop staffed to aid players to and from cars. Rules Sheets for all players – concise and colorful. Cart Signs with Player Names and Custom Pairings. Scorecards customized with Player Names. 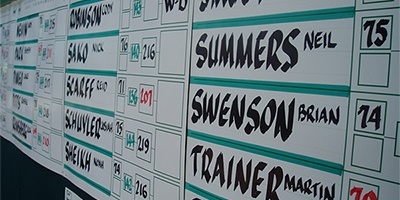 Cart Signs & Scorecards can be customized with Sponsor Logos. Birkdale Golf Club’s Latrobe Conference Room is 780 square feet and is equipped with a projection screen and wireless internet. It features large windows and two full private baths. The room can be set up classroom style, conference style, or with round tables and linens for formal affairs. The smaller of our two conference rooms is the Bay Hill Club Room. The Bay Hill room is 570 square feet and is also equipped with a projection screen and wireless internet. It comes furnished with conference tables and chairs and seats up to 20 people for smaller meetings, luncheons, or breakout groups. For larger events, the Palmer Pavilion is the perfect choice. The Pavilion is a 5,000 square foot private building. It features a working fireplace, an antique bar, high rafter ceilings, and facing walls lined with French doors. The room seats up to 200 guests for dinner or up to 250 guests cocktail style. Email request to Jeff Thomas jthomas@birkdale.com or call 704-895-8038 Ext. 5 for more information about hosting your golf outing or event. Copyright © 2019 Birkdale Golf Club. All Rights Reserved. Website managed by Total Golf Commerce.